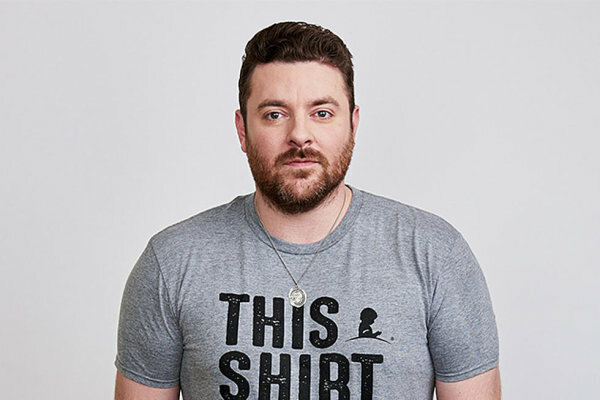 See Chris Young at the Cajundome 9/5! 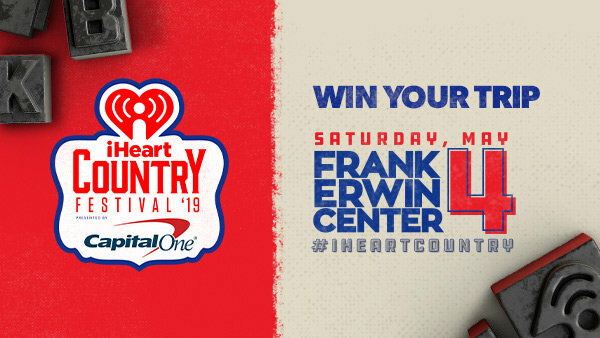 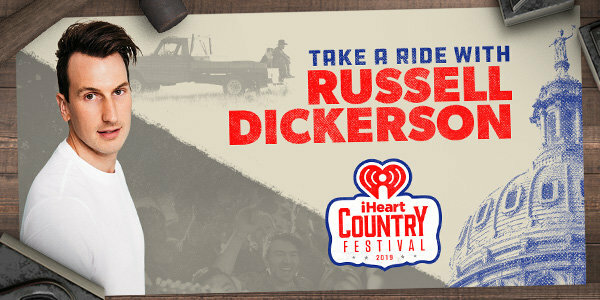 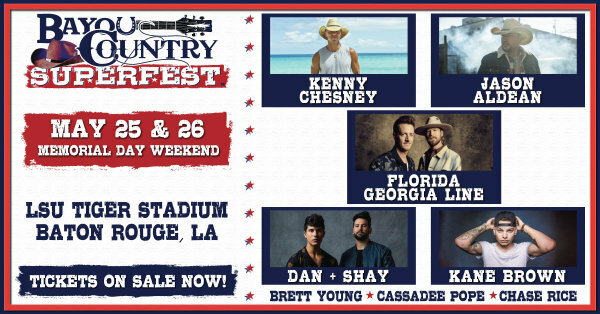 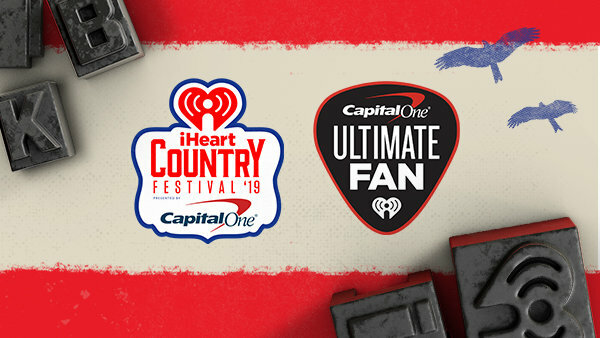 Win tickets to the 2019 Bayou Country Superfest! 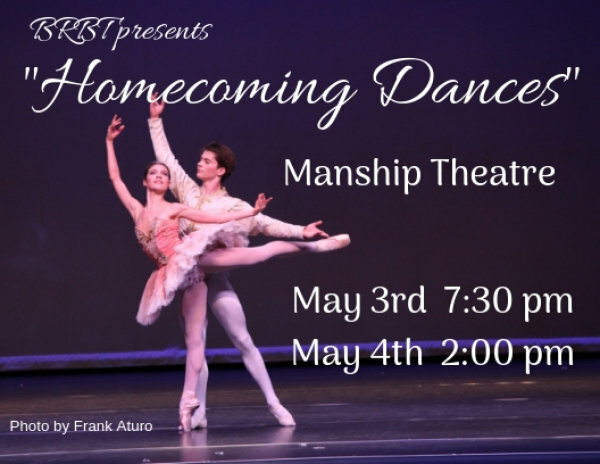 See Baton Rouge Ballet Theatre's Homecoming Dances! 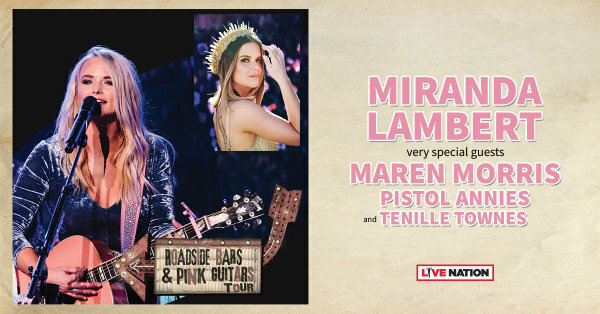 See Miranda Lambert at the Cajundome 10/3! 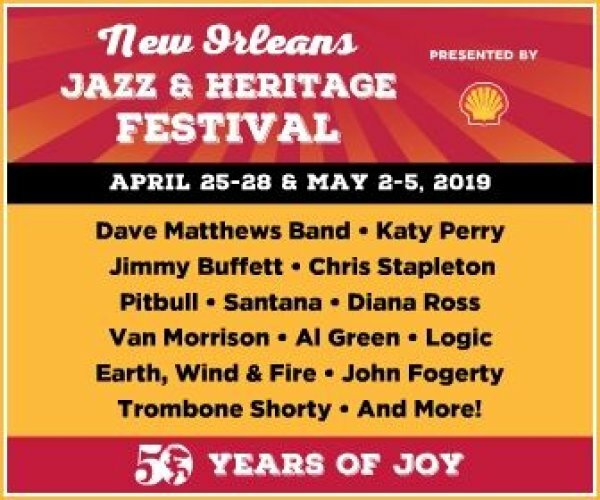 WYNK wants to send you to JAZZ FEST! 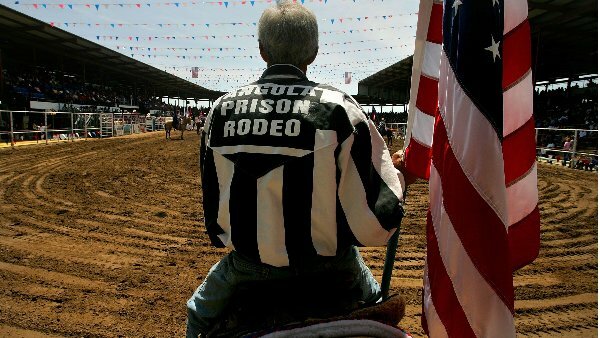 Win Tickets to the Angola Rodeo! 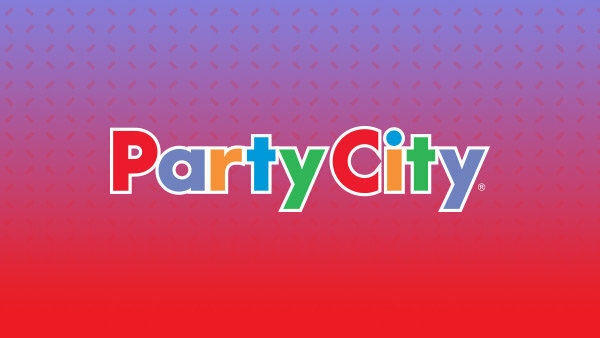 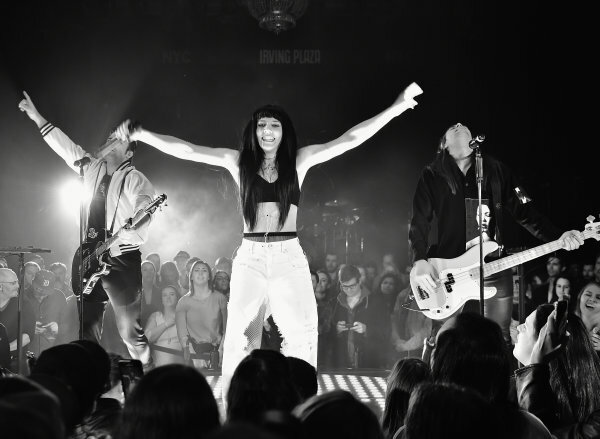 See The Band Perry at The Varsity Theatre 5/1!